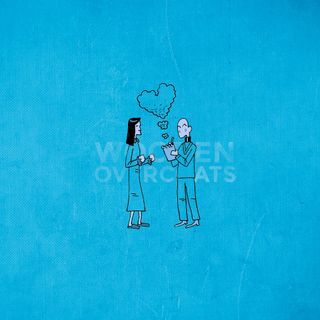 The Wooden Overcoats Season 3 Live shows continue next week. Friday 9 March at King's Place in King's Cross, London. [Book now](https://www.kingsplace.co.uk/whats-on/comedy/wooden-overcoats-3/).